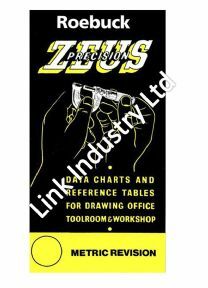 Zeus Precision Data Charts and Reference Tables - Metric Revision. The most popular and comprehensive engineers reference book available. A staple piece of kit for any engineer. Pocket sized data charts and tables for the tool room, workshop, drawing office. 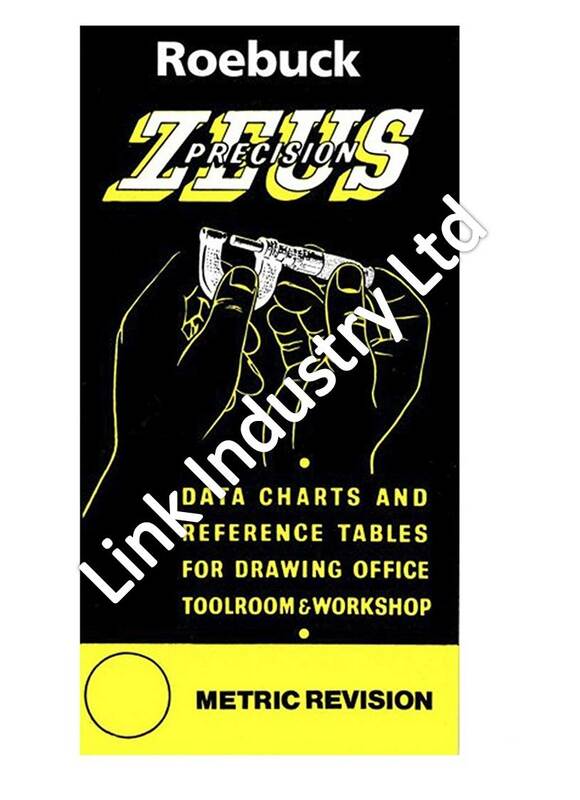 This publication is produced by Zeus Precision Charts Ltd, who are members of the British Standards Institution.